Please select from among the categories shown to the right. - akintekins Webseite! Please select from among the categories shown to the right. 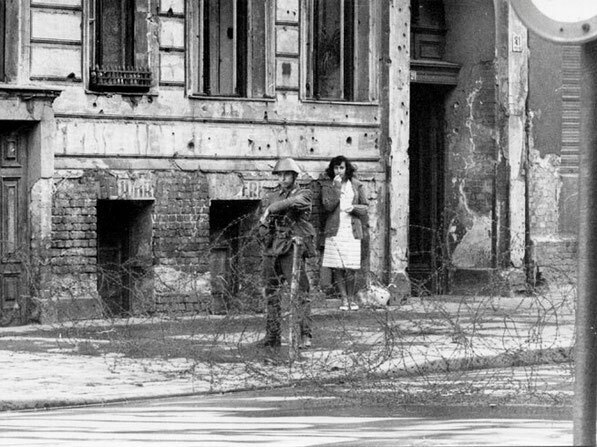 I hope you enjoy reading my novels, watching my environmental videos and the folklore videos from various socialist countries during the years that East (communist) Germany existed. 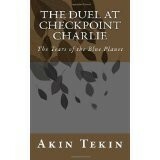 Google Play - google.com‎, write to "Books" department "Akin Tekin"
and read "The Duel at Checkpoint Charlie, The Tears of the Blue Planet"
Buy this eco-novel now by Amazon.com as new edition cheaper!